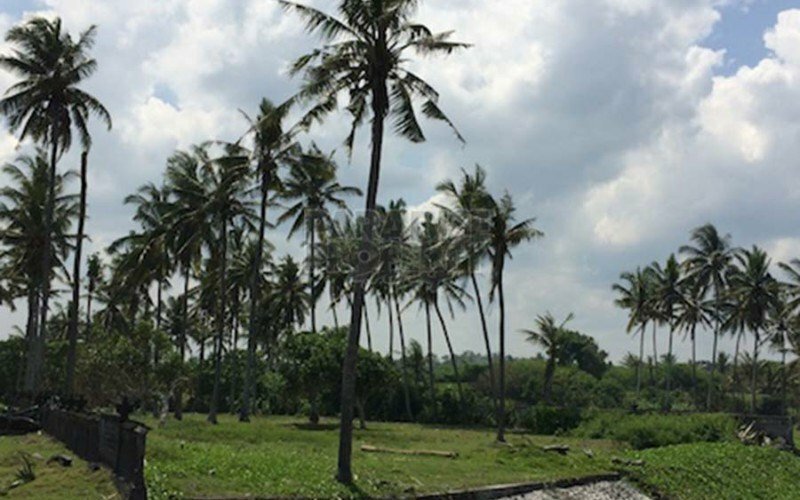 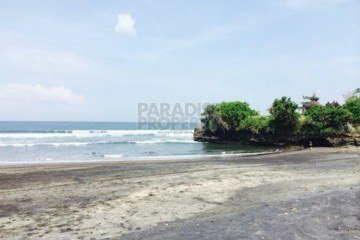 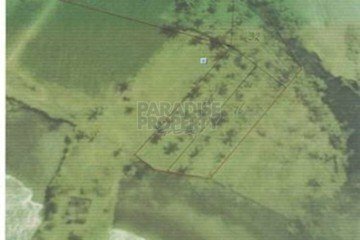 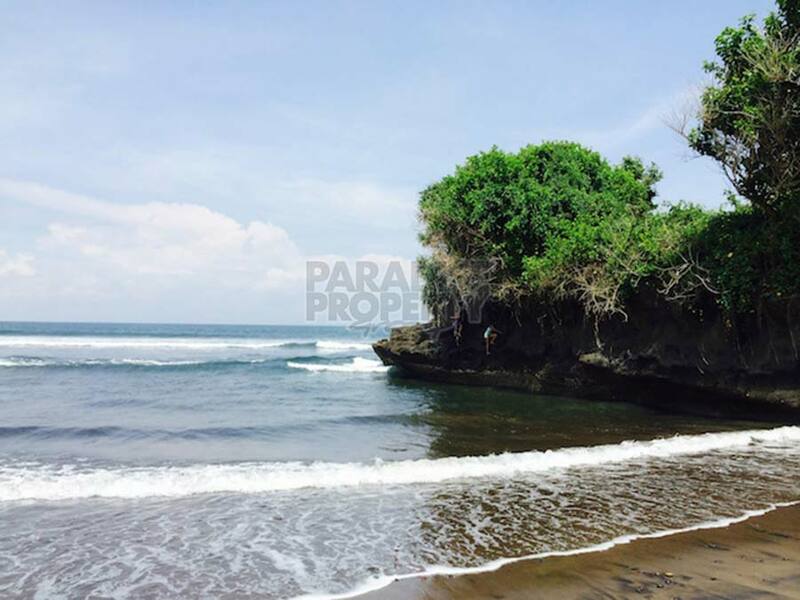 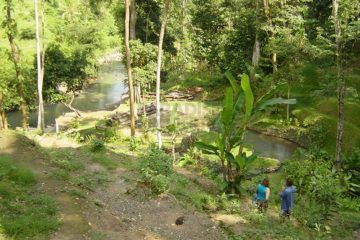 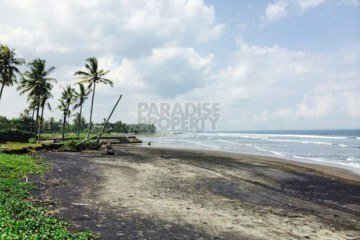 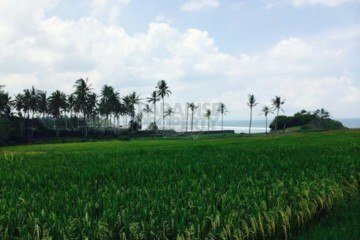 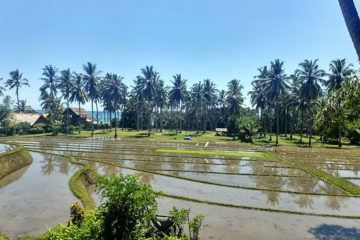 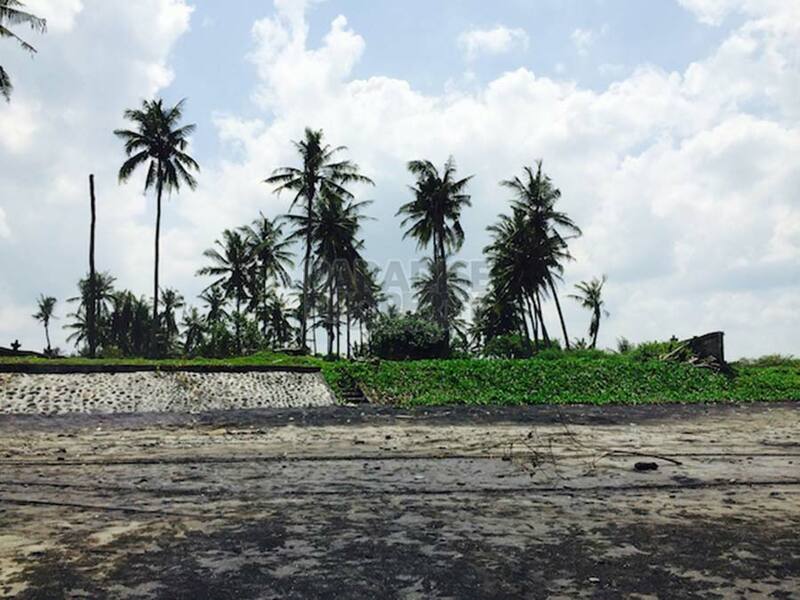 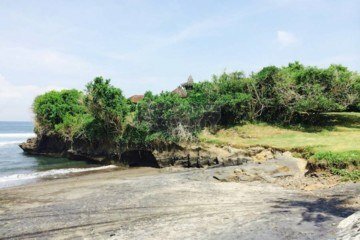 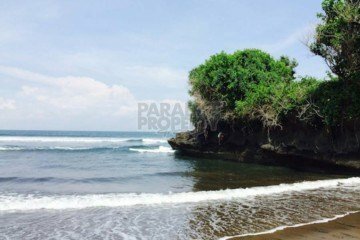 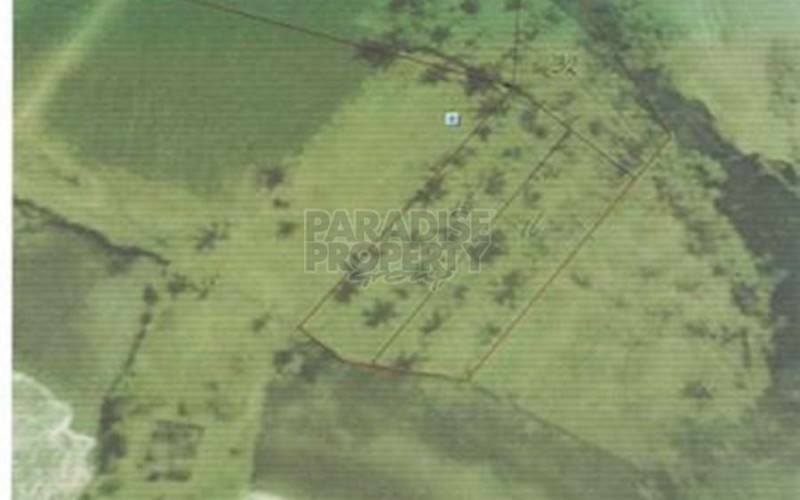 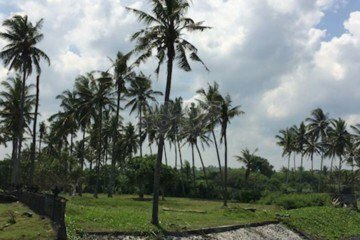 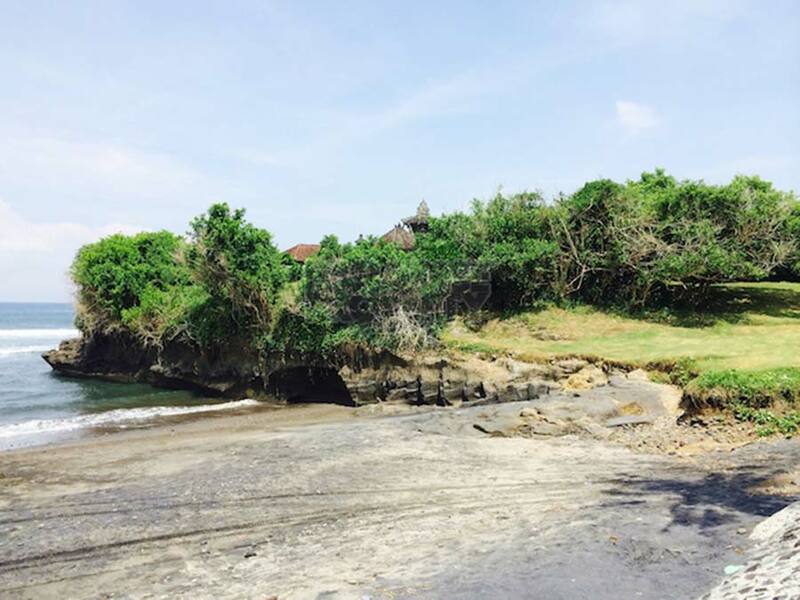 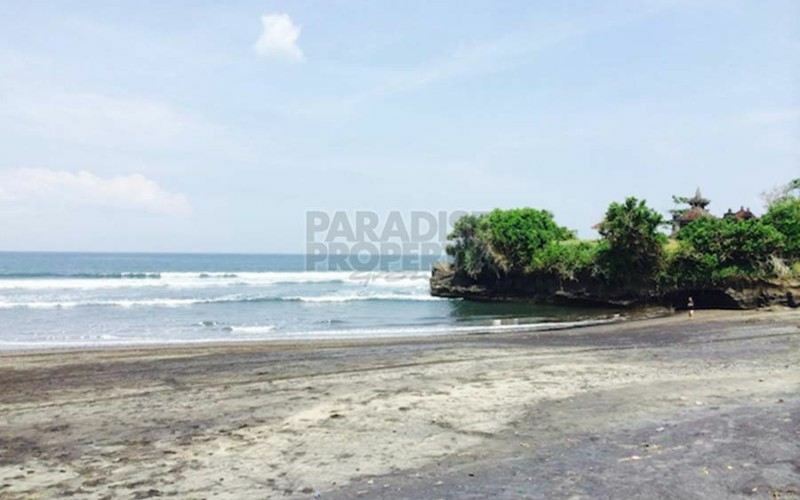 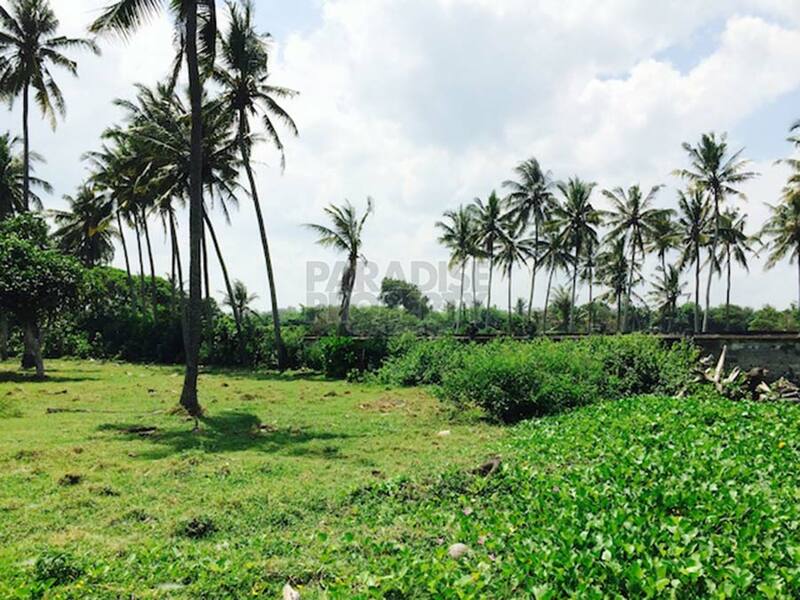 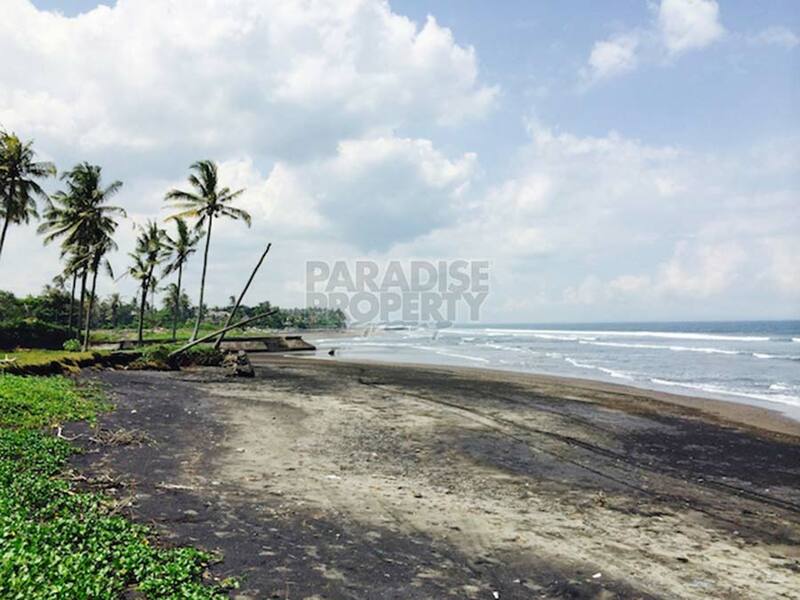 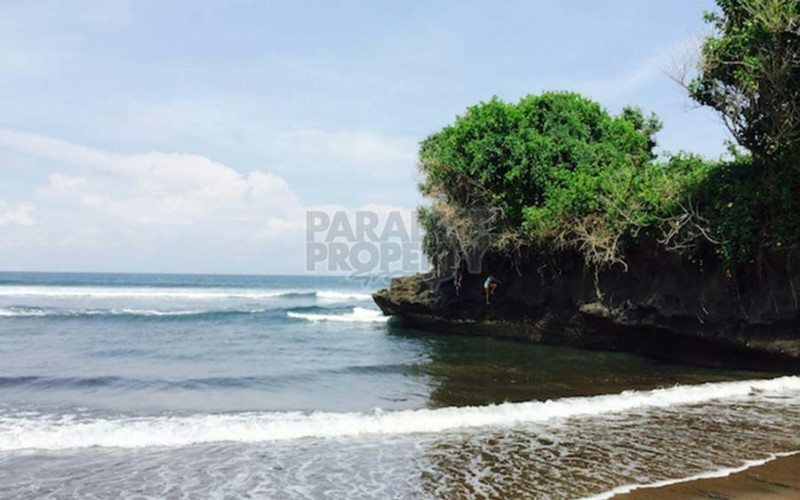 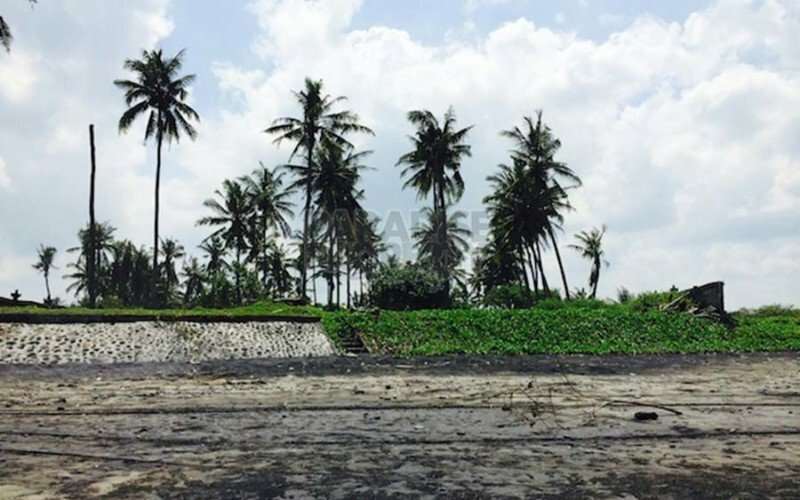 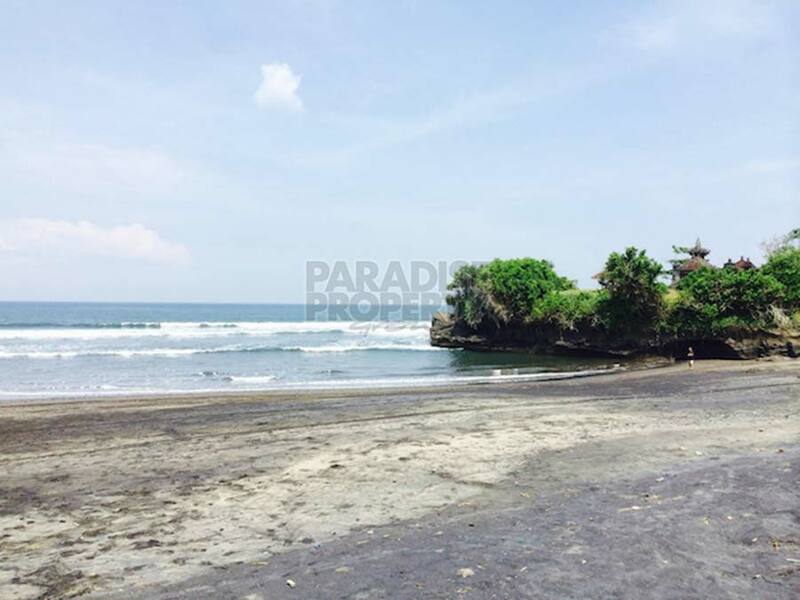 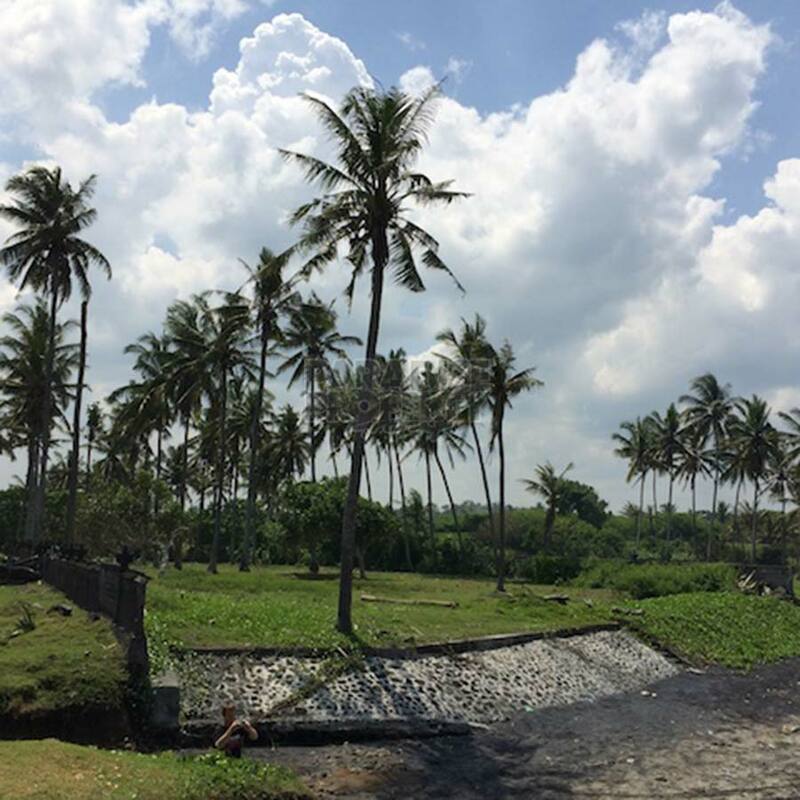 Amazing opportunity to purchase a stunning beachfront land 109 Are (10900 m2) in the area of Beraban – Tabanan. 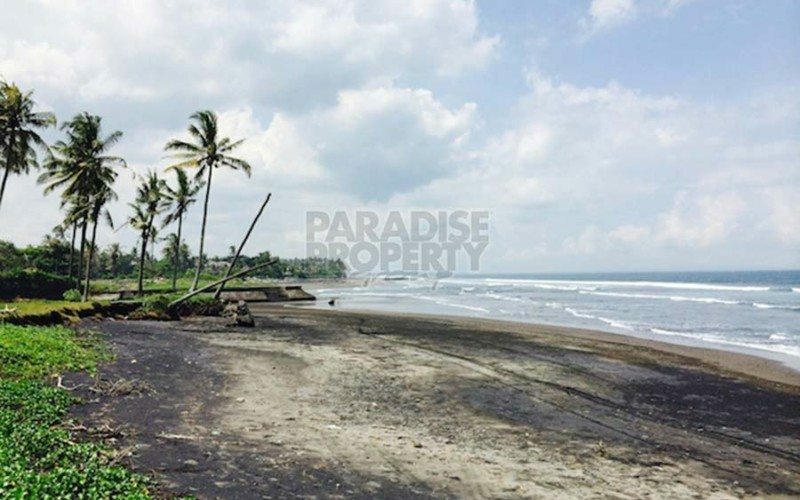 The land sits on a high elevation over looking the ocean and slopping gently toward the beach. 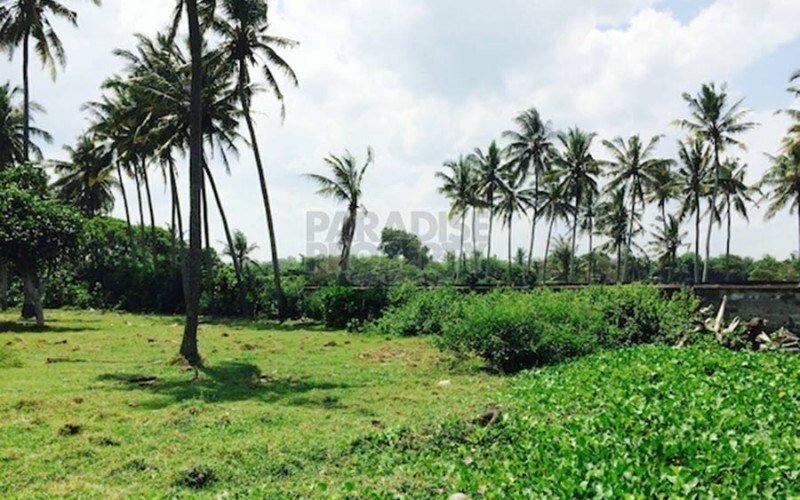 Facing West with Sunset view, it has also a stunning river frontage and surrounded by hectares of rice fields. 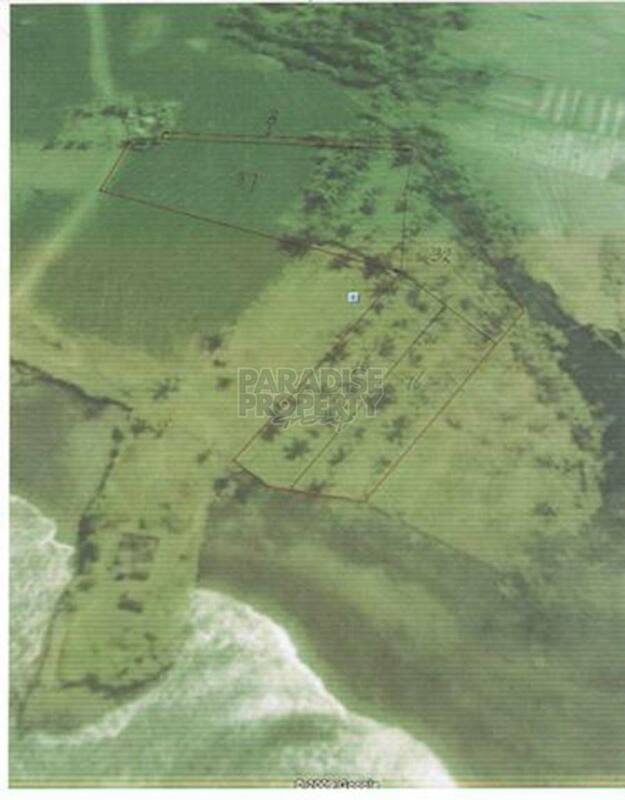 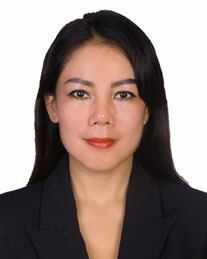 The area is already developed with exclusive beachfront properties, water supply and electricity are available on site. 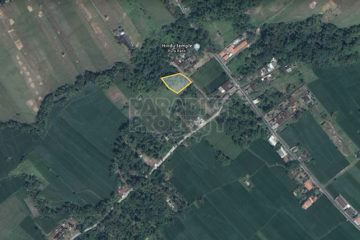 Excellent access with road frontage, this land is definitely an amazing opportunity for your investment.